Welcome to the Video Rooms! 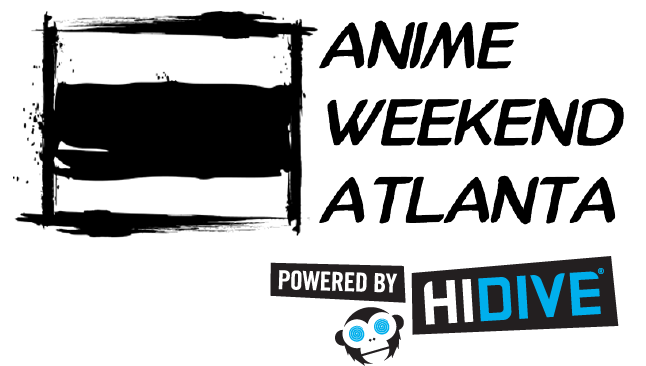 For more than 20 years we have been putting the ANIME in Anime Weekend Atlanta. From classic to current, giant robots to school children, we strive to present every genre of Anime for your viewing pleasure. Come check out our themed rooms and ENJOY!!! Enjoy premieres, voice actor led panels, and more in our largest screening room. Everything is better on the big screen! Watch (or re-watch) fan favorites. See what all the hype is about! Come “sample” some lesser known titles. Maybe you’ll discover a diamond in the rough! Take a walk down memory lane. See the anime that keeps you coming back for more! A selection of Live Action films based on Anime and/or Manga. See your favorite characters brought to life! Guests of the Waverly Hotel enjoy complimentary classic and contemporary anime along with AWA announcements around the clock from the comfort of your room. Take a break from the action, not the Anime!